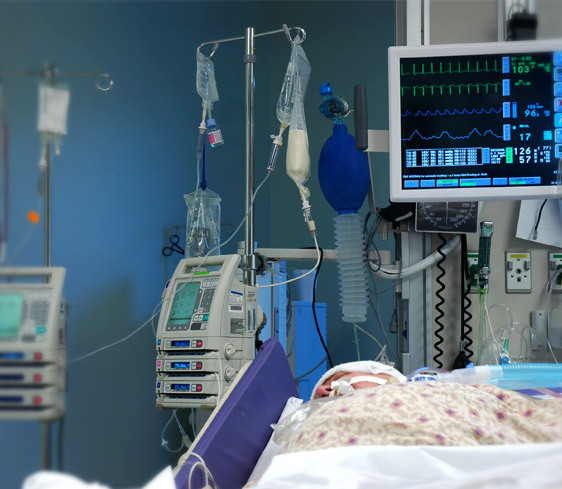 Specializing in Flow Ventilation® devices with clinically proven results, our respiratory care products are found in hospitals, emergency, transport, and home care environments. 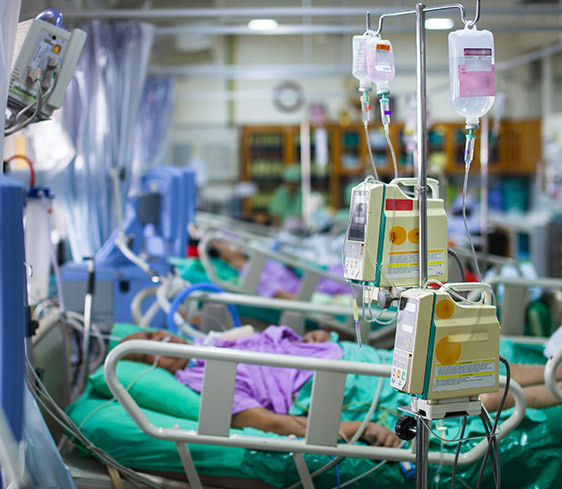 They’re used for critical, acute, and intensive care and support patients that require Lung Conditioning. Find the best device for you by exploring our clinical application areas. 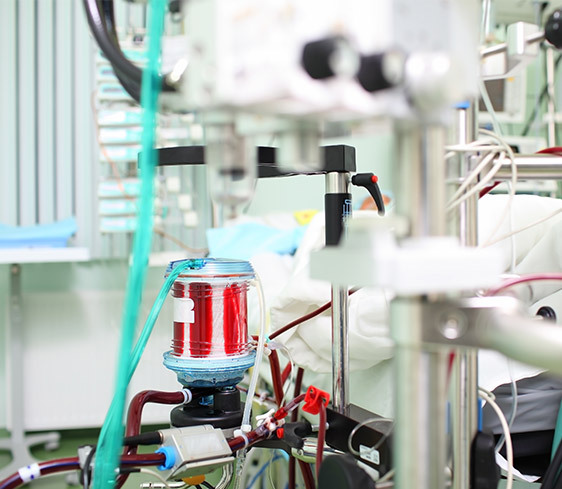 When patients require life-saving ECMO, our VDR®-4 provides high-frequency percussive ventilation (HFPV), a proven critical care solution that can enhance recovery, decrease the amount of time on ECMO, and improve overall outcomes. The safest technology for fragile lungs, our IPV® and VDR®-4 flow ventilators deliver air exchange, airway clearance and lung recruitment to ensure consistent, evidence-based outcomes in critical care patients. 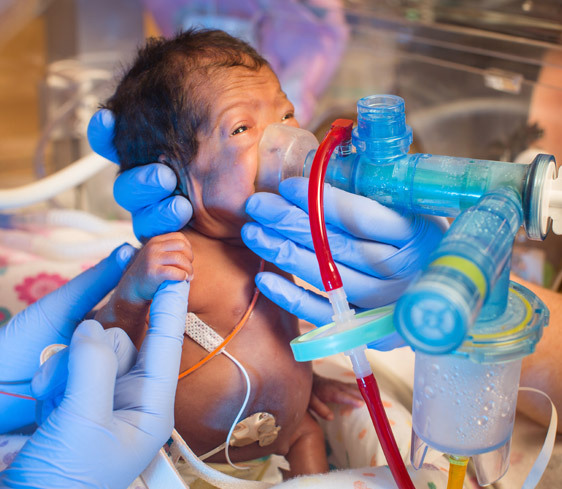 Designed for hospital use and ideal for the sensitive lungs of children and neonates, our IPV®-2C and VDR®-4 Flow Ventilation® devices continuously and instantaneously adjust to maintain a gentle and safe air pressure while providing Lung Conditioning Therapy. 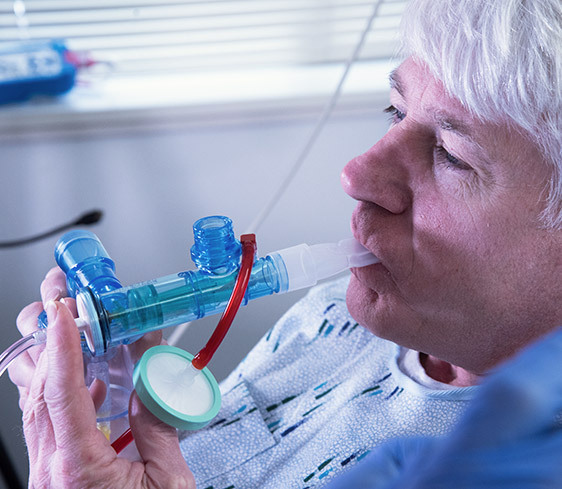 The clinician's choice for burn patients and inhalation injuries, HFPV using the VDR®-4 has been associated with improved outcomes and a reduced rate of pneumonia. 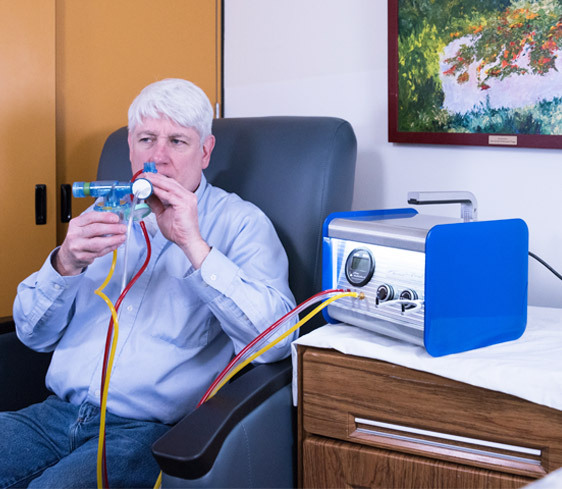 Our IPV® devices offer a gentle and effective therapy to improve the lives of patients of all ages by providing clearance of secretions, lung recruitment and improved gas exchange. The same technology that saves lives in critical care hospitals can now improve the lives of patients who require Lung Recruitment therapy at home. Proven safe and effective, our home care devices deliver the same Flow Ventilation® benefits as those used in the hospital setting.